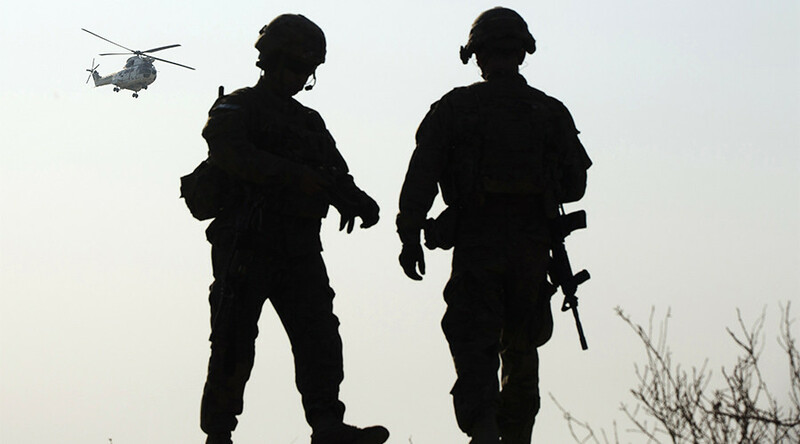 Two US special forces troops were killed, and one wounded on Thursday while conducting a joint US-Afghan raid in the Achin District in Nangarhar Province, according to the Pentagon. The two service men were killed, and one wounded, while carrying out a special operations raid against Islamic State fighters on Wednesday night. Eighteen IS fighters were allegedly killed in the gunfight. Pentagon spokesman Captain Jeff Davis said on Thursday the incident took place in the southern Nangarhar province. It is the same area where the US dropped an 11-ton bomb (MOAB) two weeks ago, allegedly killing nearly 100 Islamic State (IS, formerly ISIS/ISIL) fighters. Achin District is the primary base of operations for IS in Afghanistan and has been the site of multiple joint US-Afghan counterterrorism missions. Estimates of its strength in Afghanistan vary. U.S. officials have said they believe the movement has only 700 fighters but Afghan officials estimate it has about 1,500. General John Nicholson, the commander of US forces in Afghanistan, has pledged to eliminate ISIS-K from Afghanistan this year, according to CNN. US and coalition casualties in Afghanistan have fallen dramatically since the Afghan government assumed responsibility for combat operations in 2014.